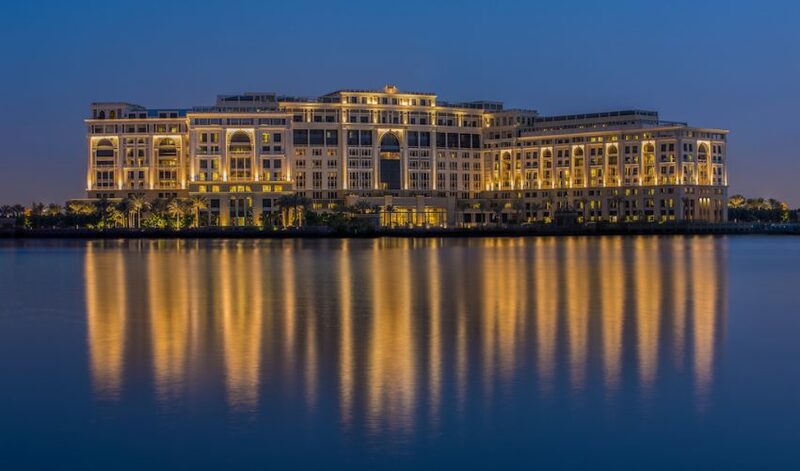 Ranging from beachside hotels to those that are located near UNESCO World Heritage sites, we unveil some of the best luxury boutique hotels around the world. 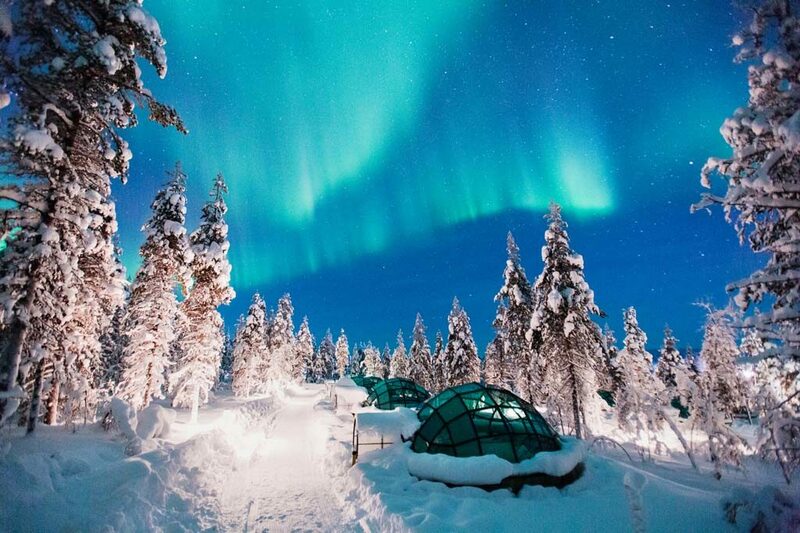 If you’ve always wanted to see the northern lights, then look no further than Kakslauttanen Arctic Resort in Lapland, Finland, as this phenomenon graces the skies eight months a year. 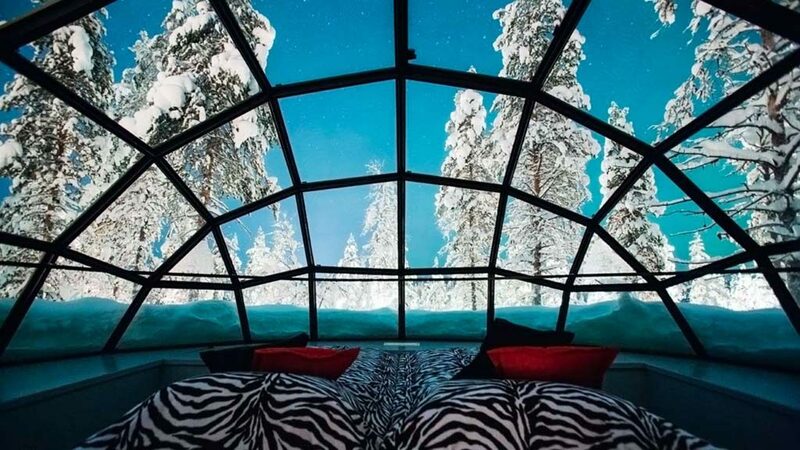 Its suites come in the form of glass igloos that let guests get the best view of the northern lights. Those who are not used to living in igloos may choose to rent a homely log cabin instead, and make a reservation to visit Santa Claus’ home, especially when vacationing with your little ones. Dine at the aptly named Aurora restaurant, which is, incidentally, the world’s largest log cabin restaurant. 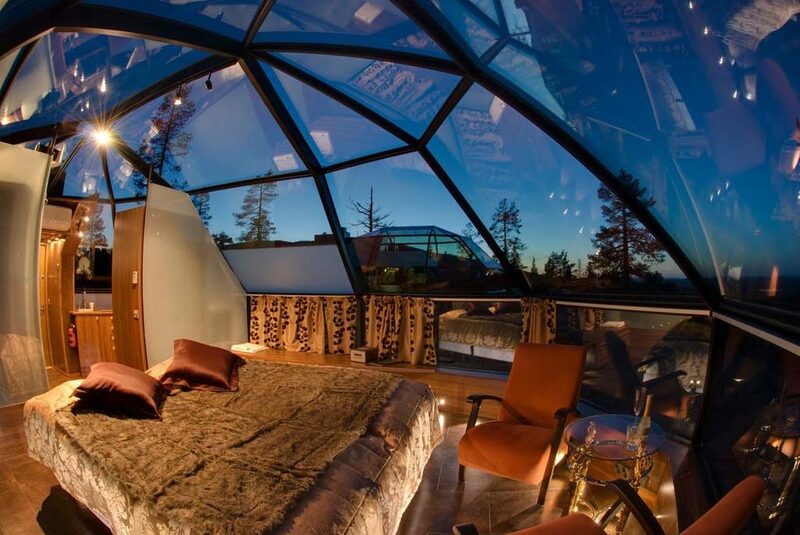 It is also known for its glass igloo bar. 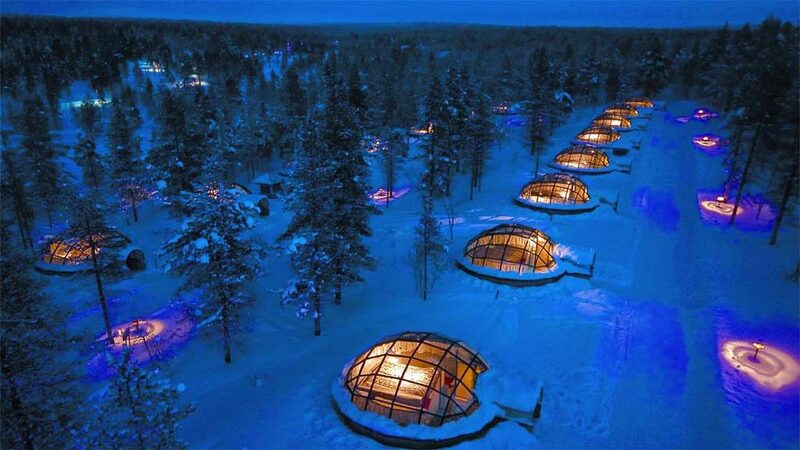 The hotel also houses the world’s largest smoke sauna, and fatigued parents should head there after a long day. The hotel lets travellers meet the indigenous Sami people, herding reindeer and huskies with them, as well as cross the Arctic landscape on a sleigh. Sports fanatics can look forward to skiing and snowboarding lessons. To get there, depart from Finland’s Helsinki airport and head to Lapland directly. 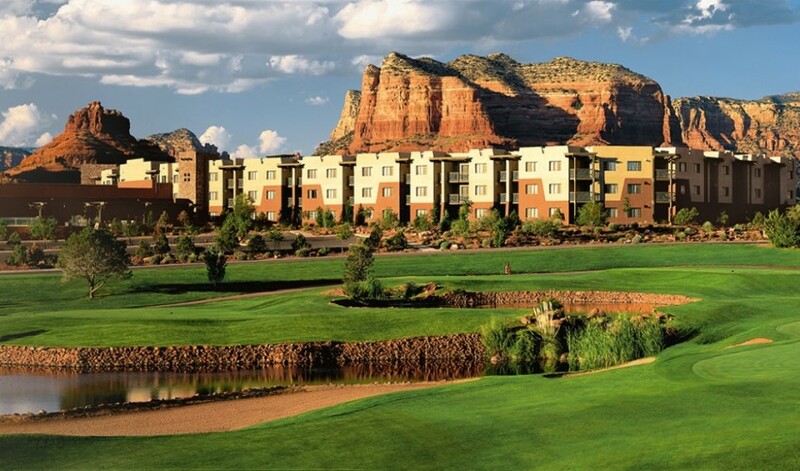 Be sure to make transportation arrangements with the hotel. 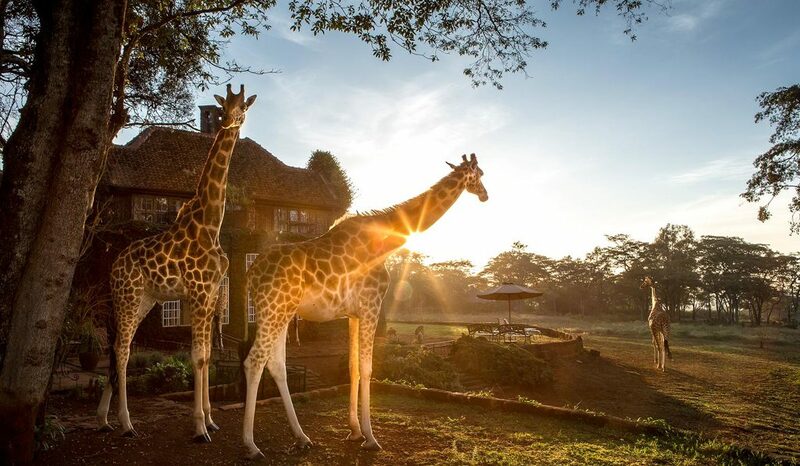 Giraffe Manor is easily one of The Safari Collection’s most unique properties as its windows let endangered Rothschild’s giraffe peer in to have breakfast with the hotel guests. 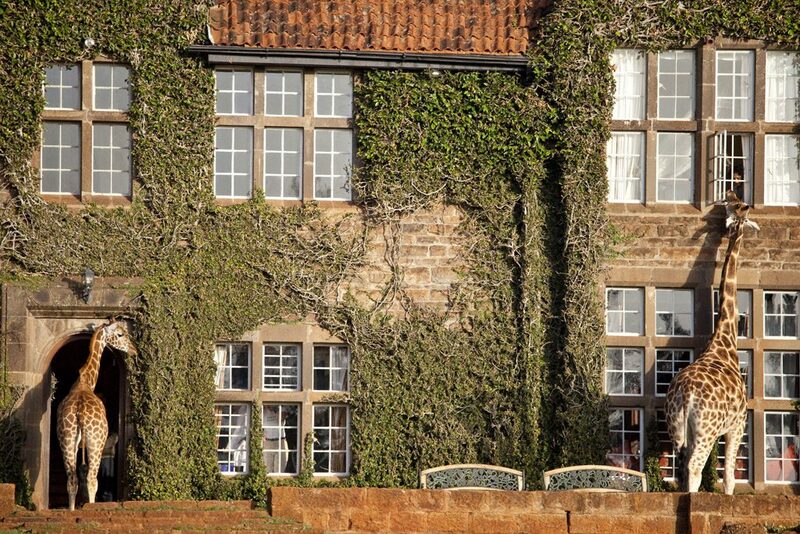 The hotel is situated in the Langata suburb of Nairobi, and rests on 12 acres of private land within 140 acres of forest. The hotel’s design was inspired by the 1930s, and alludes to a time when European travellers came here—although the interiors are gorgeous, the highlight of this manor is letting these creatures greet you when they poke their heads through the windows. While making reservations, the staff upon request craft a bespoke itinerary for you to ensure that your vacation is unique. Apart from learning more about this species of giraffe at the AFEW Giraffe Centre, there is also the Sheldrick Wildlife Trust where you can adopt and feed baby elephants. 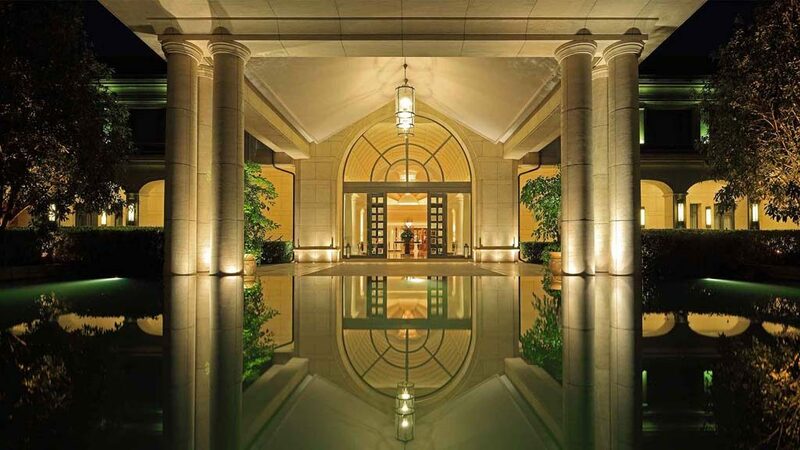 The Hangzhou Rose Garden Resort & Spa is located near some of the region’s most scenic landscapes, including the mythical West Lake, where the legend of Madam White Snake, a famous Chinese folktale, was said to have taken place. 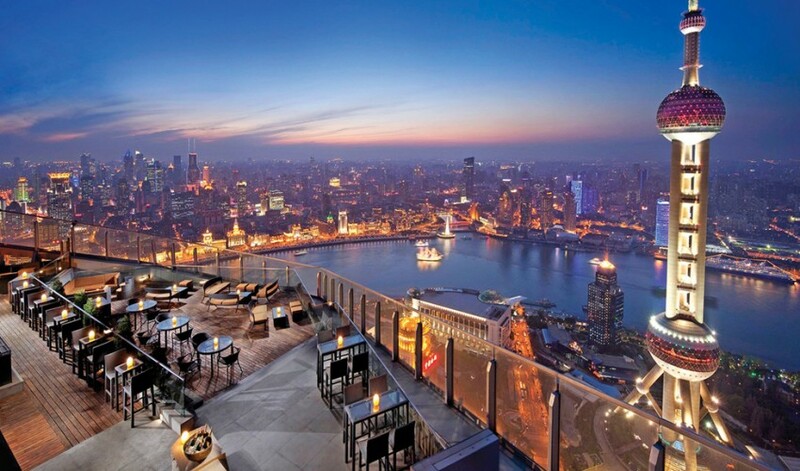 Apart from this notable feature, one may venture to the north to view the Wuyun Mountain, the Qiantang River, the Jiuxi Meandering Misty Forest or simply relax at the Meijiawu Tea Garden, which is 10 minutes away from the hotel. 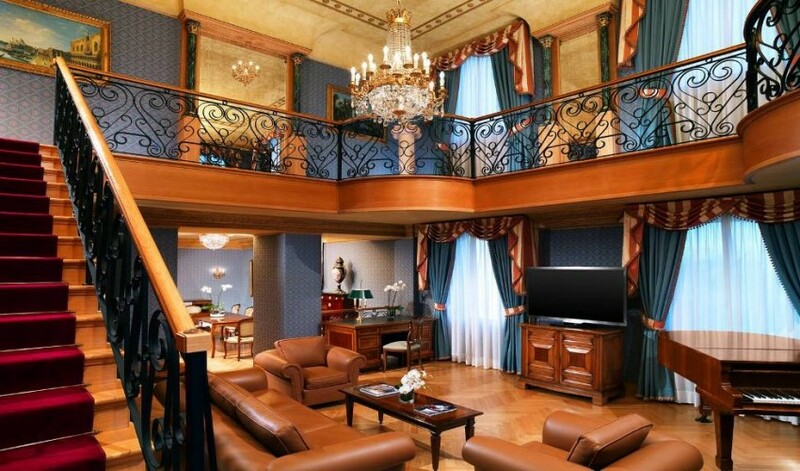 Stay in the 110sqm Rose Suite (from US$1,554), the largest room in the hotel. 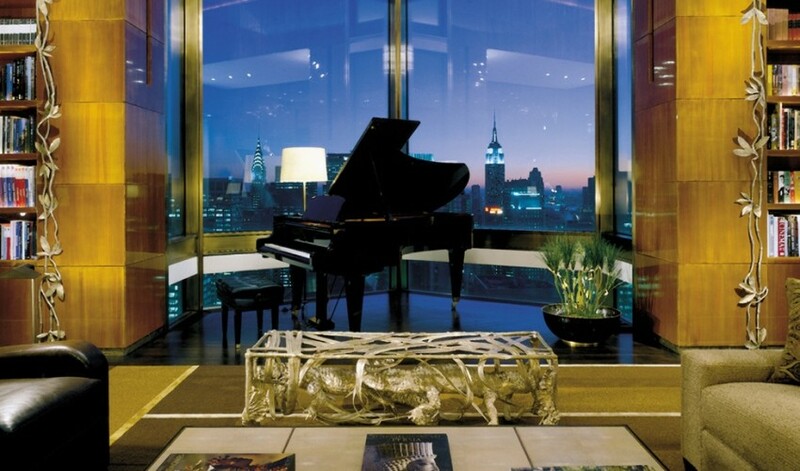 It has a spacious living room and dining area, as well as a terrace. 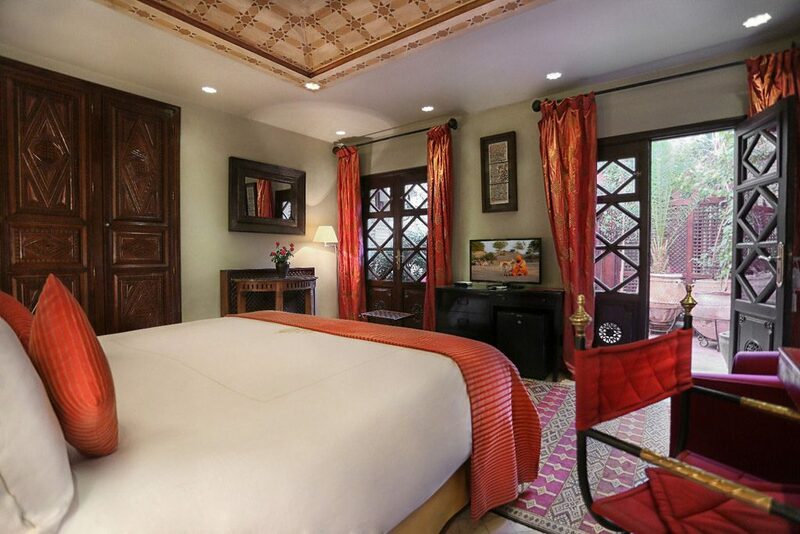 Perfect for a family of four, the bedroom has two king beds with Italian linen and bedding. 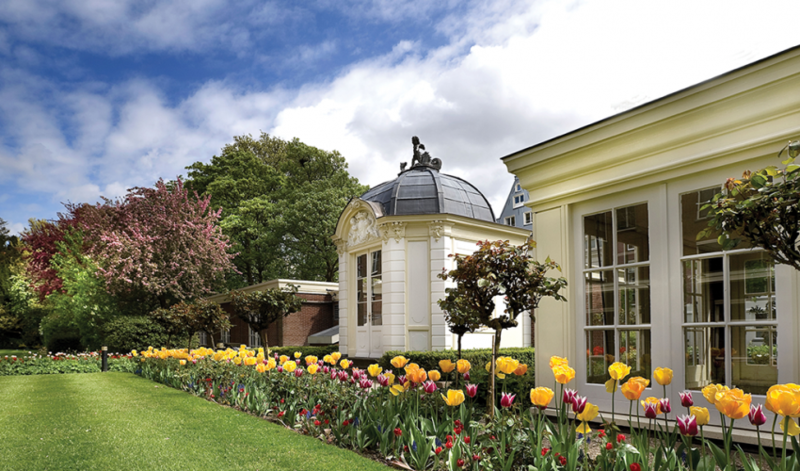 Reserve a private room in the hotel’s Garden Arbor for some quiet time, and savour the tea the hotel as to offer. 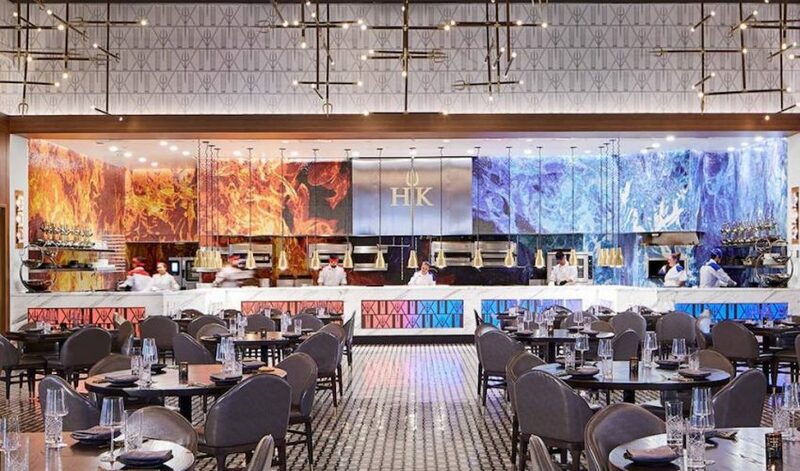 Dine at the Jade Hall for authentic cuisine and Cantonese food, and finally, relax at the spa, where the staff uses 72 herbal essences for a wide variety of treatments. For a fuss-free vacation, leave it to the hotel staff to plan private Muay Thai classes, aromatherapy massages, and yoga sessions. Sporty travellers can get their diving fix or work up a sweat rock climbing. To get here, charter a private boat from the island of Koh Samui for a blissful two hour journey, or hire one to take you away to paradise from the town of Chumphon. Upon arrival on the island, staff will ferry you to the hotel, free of charge. After checking in, guests are given a phone with the hotel’s taxi number pre-programmed, should they require further assistance with transport. La Maison Arabe, consisting of 26 rooms, is situated in the medina and is a stone’s throw away from the Jemaa el-Fnaa square and the souks. 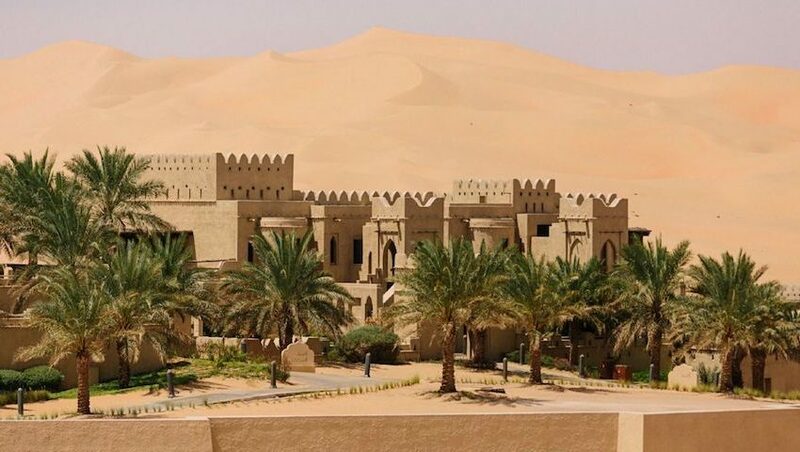 The hotel’s exterior pays tribute to traditional Moroccan craftsmanship, with intricate designs on many walls and ceilings. The tadelakt walls make it easier for chiseling elaborate patterns onto it, while the cedar wood ceilings make the residence homely. 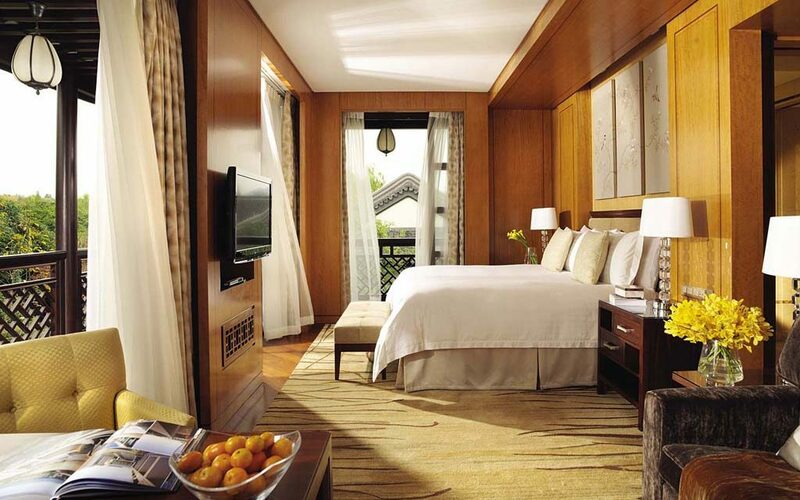 Most of the rooms have private terraces, and we recommend the Fajr Suite, which costs about US$420 per night. 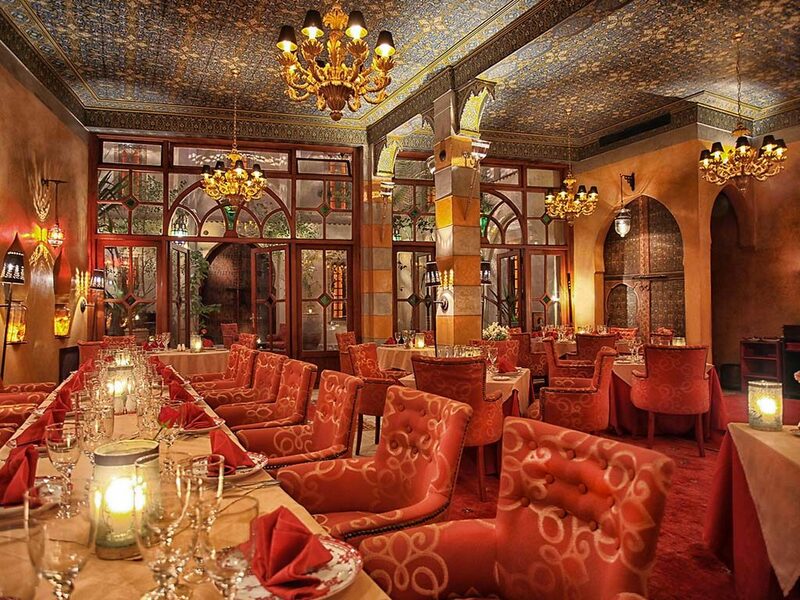 One of the hotel’s restaurants, simply called “The Restaurant”, was the first to be opened in Morocco. It is known for its fantastic cooking classes. Famous diners include former Prime Minister Winston Churchill, First Lady Jackie Kennedy and former French President Charles de Gaulle. 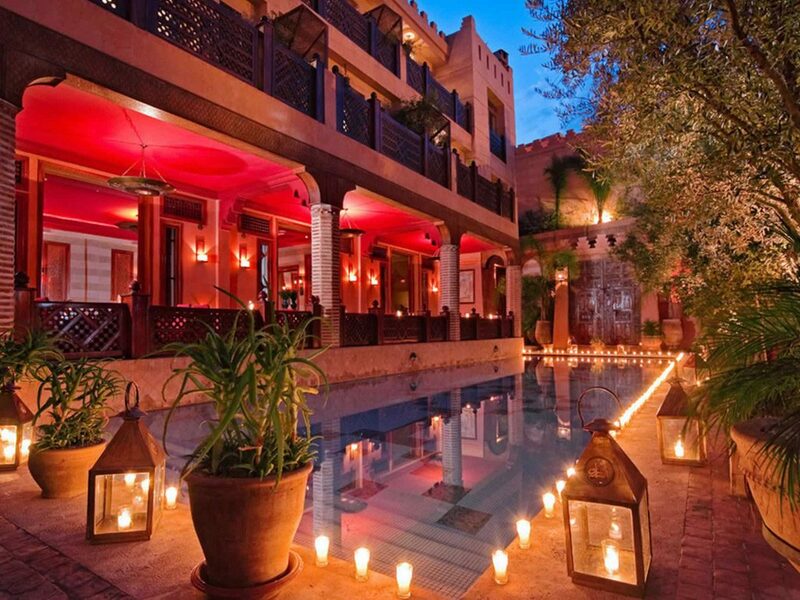 There is also a piano bar, a Moroccan spa, and two swimming pools—one can be found on the hotel’s garden patio and the other is a private one at the hotel’s country club. 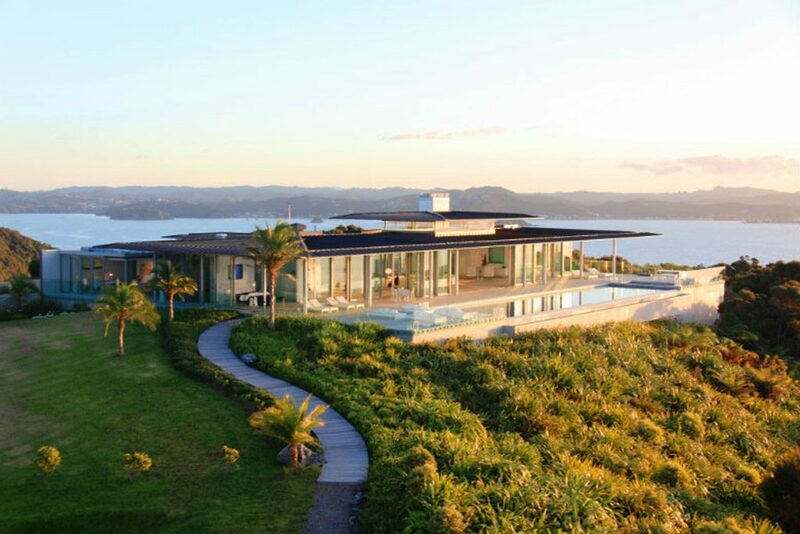 As its name suggests, the 75ac Eagles Nest rests on top of the country’s Bay of Islands. 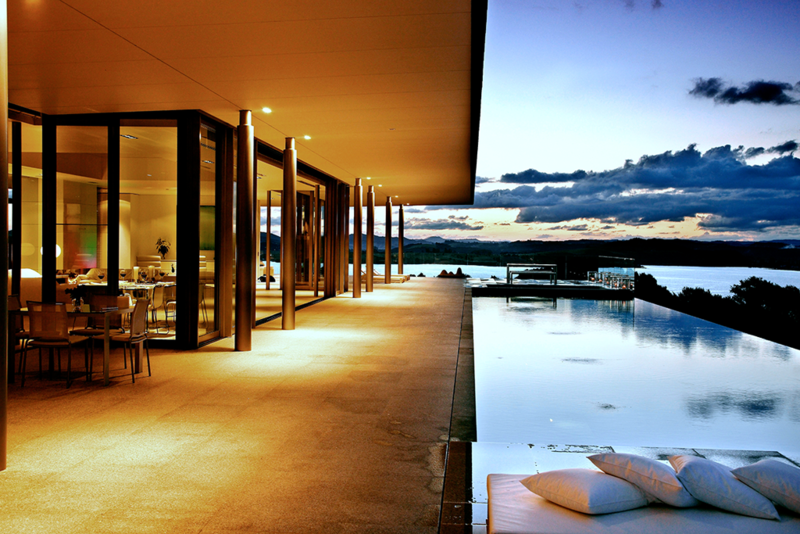 It was awarded New Zealand’s Leading Resort by the World Travel Awards in 2014, and was also featured on the TV show, The Great Outdoors. 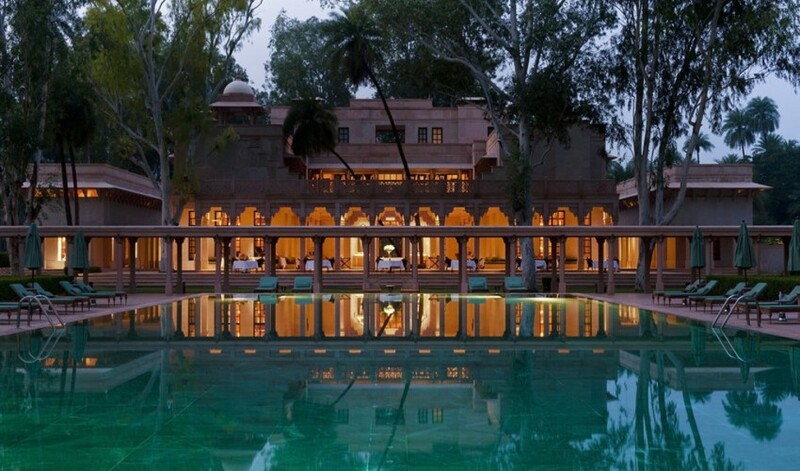 The hotel was designed to blend into the surroundings, making it great for those are in need of a discreet getaway. Rent the Presidential Villa, which is also known as the Rahimoana villa (price upon request). Perfect for a party of eight, it also comes with your very own personal butler, chef, therapist, trainer and chauffeur. 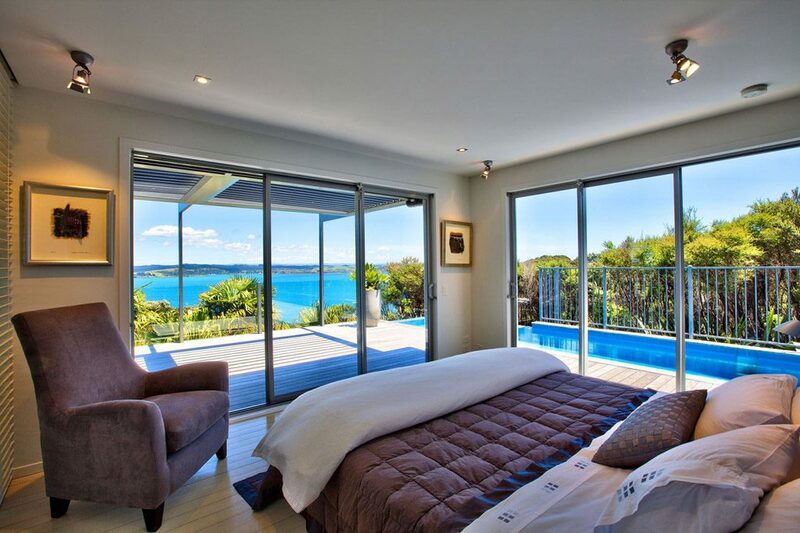 Guests have access to a private beach, bush walkway, a 25m infinity pool, Jacuzzi and sauna. They are also entitled to a daily three-course meal, as prepared by the chef. They have access to a selection of French Champagne and New Zealand wines, although the highlight is driving a Porsche Cayenne around the island. 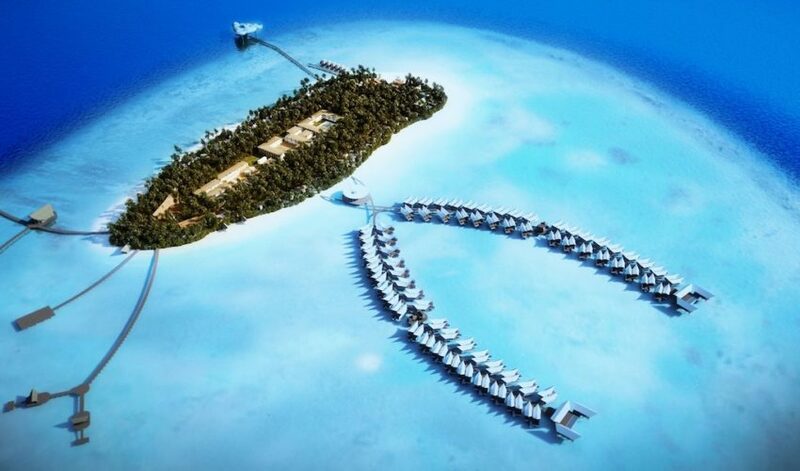 The hotel organizes dolphin watching, helicopter tours and skydiving excursions. 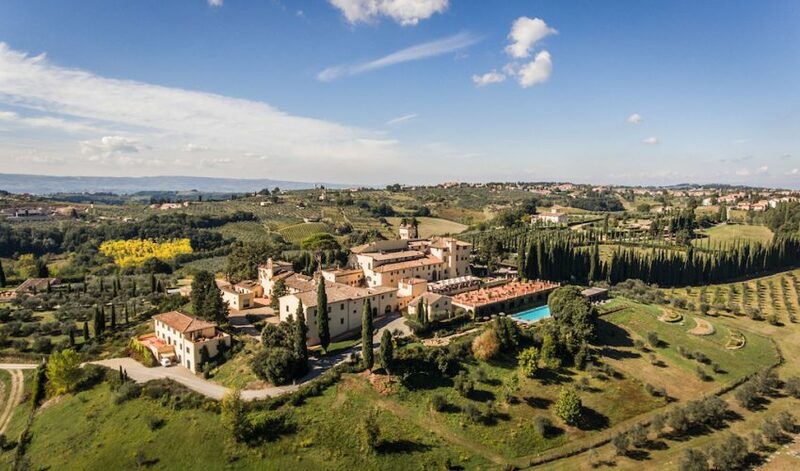 Gastronomers will love a tour of the country’s food and wine, and wellness lovers may request a personalized, in-villa spa treatment. 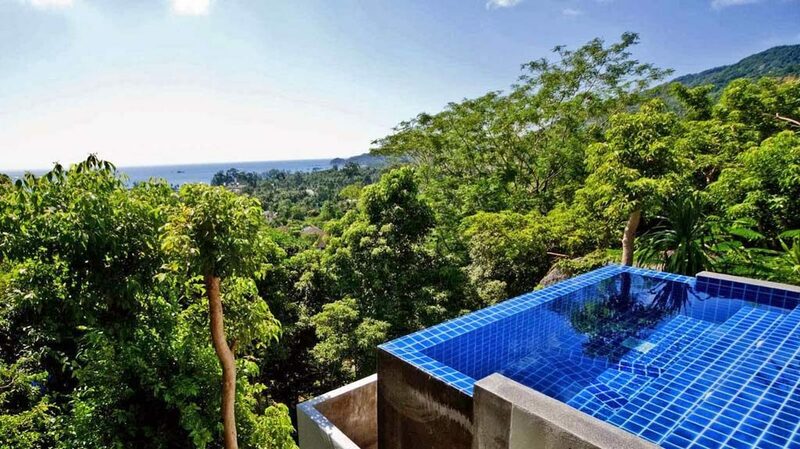 The Amankora Resort lets travellers marvel at the majestic views of the hermit kingdom. These five dzong-inspired residences overlook some cultural landmarks like the Wangdichholing Palace, while another residence has a view of rice terraces that will take one’s breath away. 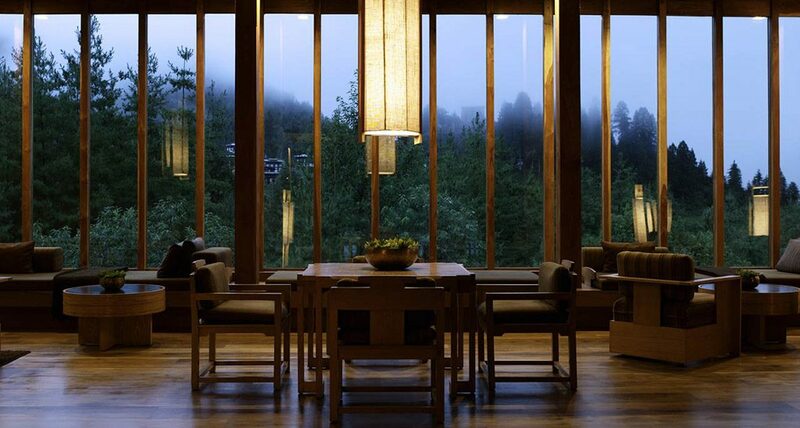 Each residence costs about US$1500 per night, and can be complemented with bespoke tours to experience with what Bhutan has to offer. Personalised itineraries will culminate in a roundabout journey called a “kora”, which gives travellers insight to the country.